Complete your Illinois Youth Soccer competitive league registration and pay all fees for Spring. After your league registration is completed, complete the State Premiership Central/Southern Division application in full by February 8. 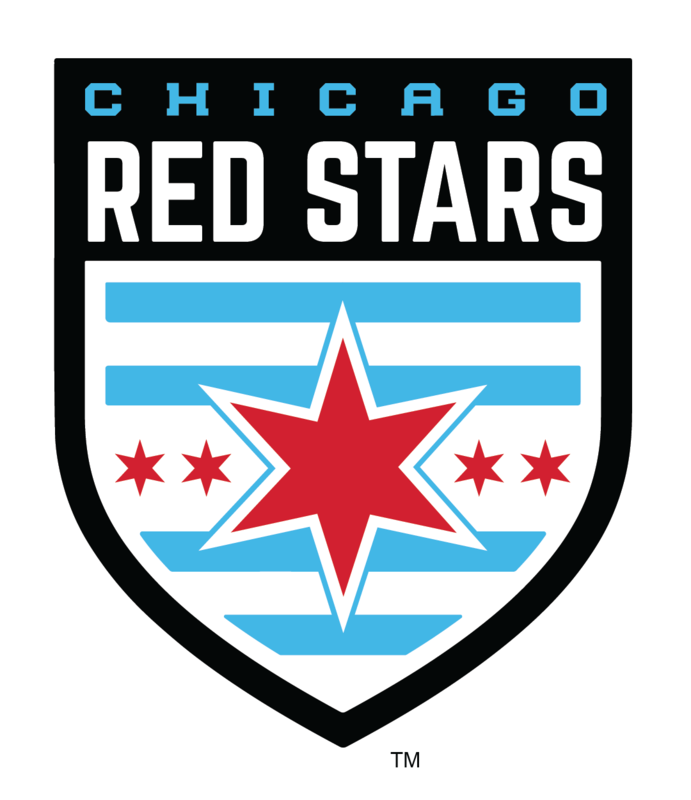 Teams can also apply for the the Chicagoland Division but their acceptance would be based on agreement to travel for all games. Teams will play at least 6-9 State Premiership Division matches. 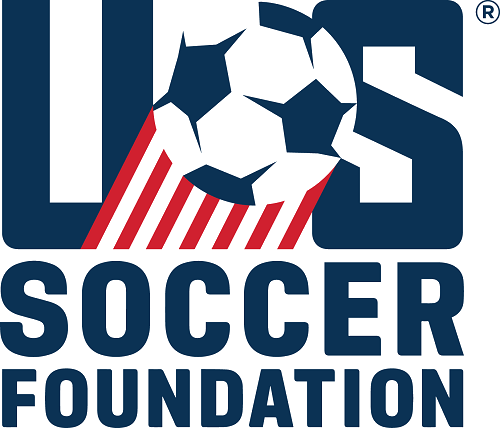 Premiership matches will be considered your league play and will meet the team's requirement to compete in events such as State Cup, Presidents Cup, MRL, etc. Illinois Youth Soccer will produce a schedule for all teams, designating who is the home team for each match. The Fall Premiership schedules will be released no later than March 8. All teams must finalize their State Premiership Schedules by April 1. State Premiership Central/Southern Division champions will earn a seed in the Presidents Cup for the following season. The Illinois Youth Soccer assignor handles all assigning for Premiership matches. ALL TEAMS ARE REQUIRED TO PAY $80 ($60 for 12U) IN CASH AT THE FIELD TO THE CENTER PRIOR TO EACH PREMIERSHIP MATCH.